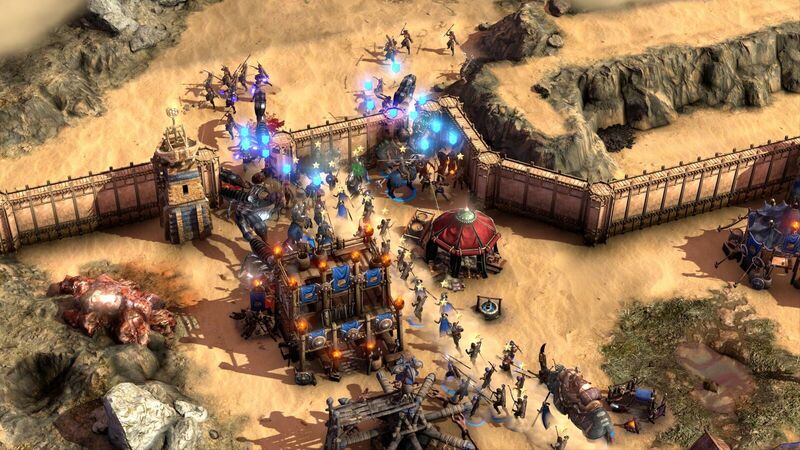 Command & Conquer remaster developer Petroglyph is working on a new game set in the Conan universe. 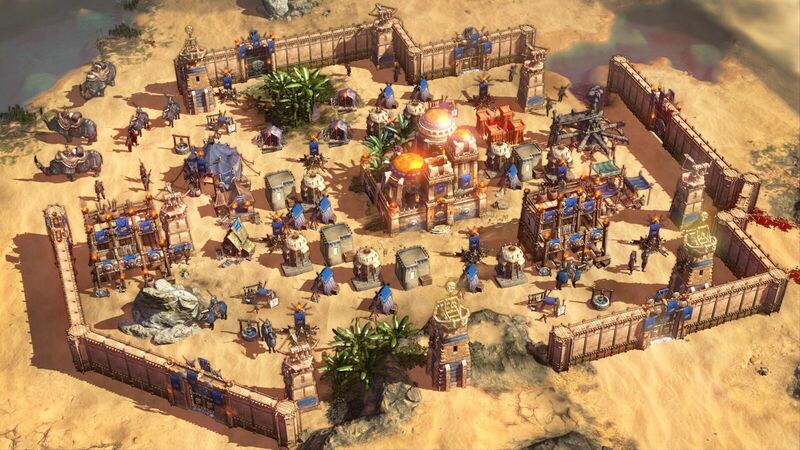 The Conan Unconquered reveal trailer shows scores of troops assaulting a fortification as Conan stands on the wall, flexing his muscles. His brain muscles, that is. This is a strategy game, after all. We then get a look at Conan’s troops as they charge into battle, soon followed by a godlike statue stomping into the fray. 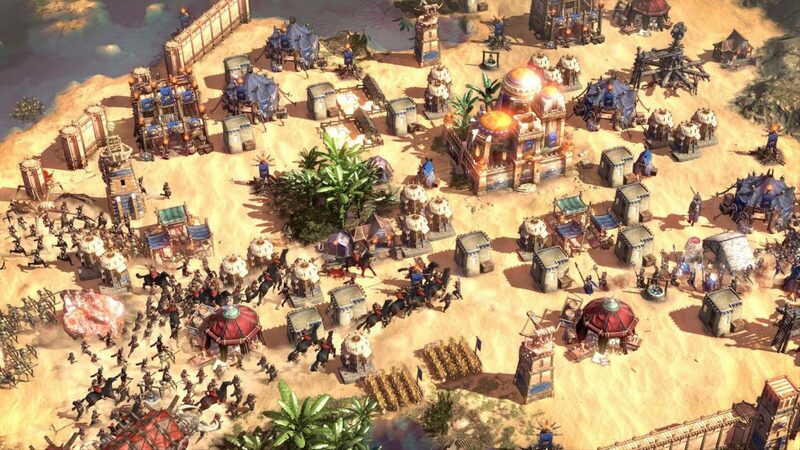 Conan Unconquered tasks players with building a stronghold and assemble an army to battle the raging hordes of Hyboria. Wave after wave of enemies will rush the gates, each stronger than the last. Manage your resources, research new technologies,lead your army, and recruit more meat sponges to survive. Gameplay is real-time, but can also be paused to issue commands and start construction of new buildings. Battles can include everything from fires threatening to wipe out your stronghold, to “piles of corpses” spreading disease and then death. 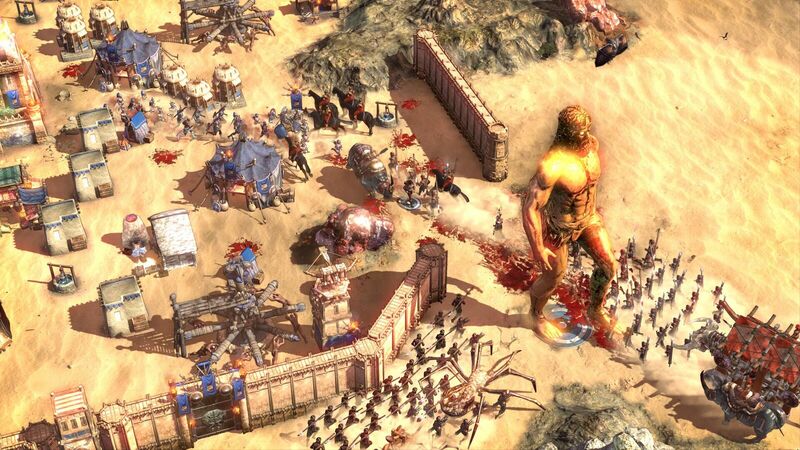 Conan Unconquered is playable in both single-player and two-player co-op. The latter allows for base sharing, but both are free to build new buildings and armies to reach a common goal. A recap of the aforementioned plus additional features are below. 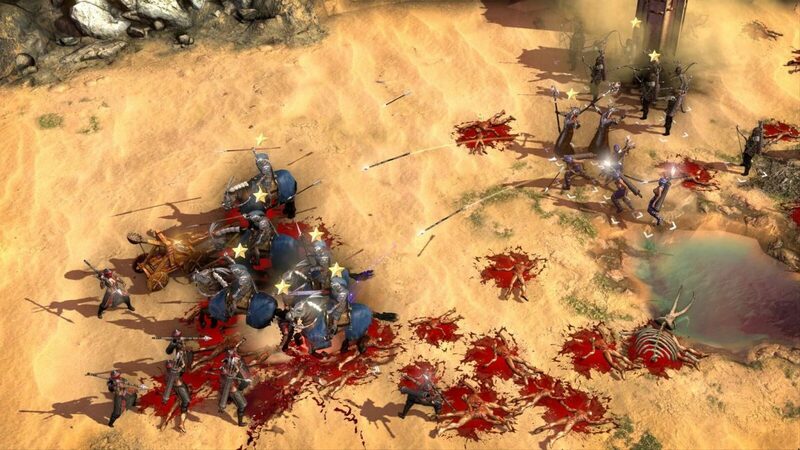 Conan Unconquered will release in Q2 2019.